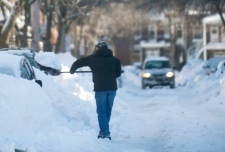 Why can snow shovelling be so dangerous? Every winter, Canadians hear about people who are hospitalized or even die from heart attacks while clearing snow. 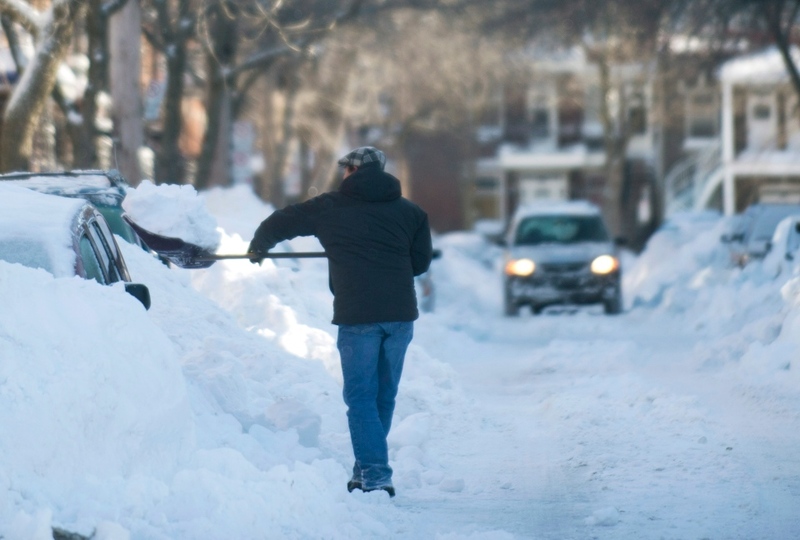 So what is it about shovelling that makes it such a health menace? The main problem is that we tend to underestimate how hard it is. Canadians often feel we were born to shovel snow or that we have a civic duty to get the white stuff off their sidewalks and driveways as soon as a snowfall ends. So we rush out, telling ourselves it has to get done, and attempt to move it all in one go. But a half hour of shovelling is really the exercise equivalent of hitting the gym for half an hour. 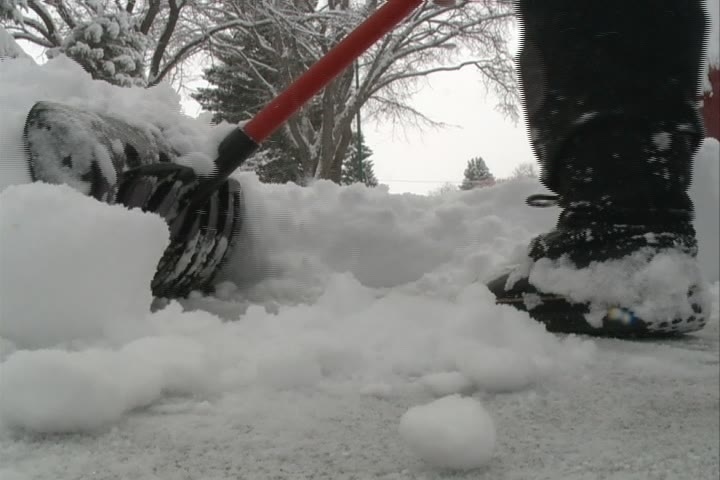 Dr. Robert Beanlands, chief of cardiology at the Ottawa Heart institute, says shovelling can be one of the most dangerous activities for people with heart disease. It’s not just the exercise itself that’s tough; the cold air of winter can put an extra strain on our hearts that many of us fail to appreciate. Cold weather is known to increase blood pressure and heart rate just on its own. It also increases blood concentration of something called fibrinogen, which is a protein involved in blood clotting. Shoveling, of course, does the same thing, and for many people, all these factors combined hikes our heart attack risk. According to the Heart and Stroke Foundation, studies show that in most people who have died while shovelling, the spike in heart rate and blood pressure caused the shape of their blood vessels to change, allowing plaque inside the vessels to become loose and travel to the heart, causing a heart attack. One study published last year by researchers at Queen's University and Kingston General Hospital found that two main risk factors increase the risk of a severe heart problem while shovelling: being male; and a family history of a diagnosed heart problems. Both hiked the risk by about four times. So how do you know if you’re at risk from shovelling? The Heart and Stroke Foundation recommends that if you have ever had a heart attack, stroke, or heart surgery, it might be best to call someone to do the shovelling for you. If you want to do it yourself, speak to your doctor about the risks first. The same applies if you currently have uncontrolled high blood pressure, high cholesterol, are obese, smoke, or are overweight or have an inactive lifestyle. Don’t shovel after drinking alcohol: Alcohol can increase a person’s sensation of warmth and cause them to underestimate the extra strain on their body in the cold. Don’t think that a snowblower eliminates your risk. Snowblowers still have to be pushed through the snow, which can be hard depending on how wet the snow is. And they can’t get everywhere so some shovelling is usually still needed. Take a lot of breaks along the way: It’s a good idea to wait for your heart rate to settle down every so often before starting again. Be prepared to take a few layers off as you go: Overheating will increase your blood pressure further so make sure you can strip down to just a sweater if needed. Take lots of water breaks, just as you would during any other exercise. If you’re feeling tired or dizzy, stop: Go inside and plan to finish the job later. If you are still feeling very unwell even several minutes after stopping, call 911. Be willing to ask for help from family, friends or neighbours. As well, if you know a storm is coming, recruit help long before the flakes fall. Find out if your community offers snow removal: Many communities will clear the sidewalks outside the homes of older or disabled adults or those with heart conditions. Finally, learn CPR. You never know when you might have to help a neighbour or family member whose heart has stopped. Effective CPR from a bystander can double or triple a victim’s chance of survival, and hands-only CPR makes it easier than ever to save a life. Failing to shovel your sidewalk in Saskatoon could soon result in a $75 fine. 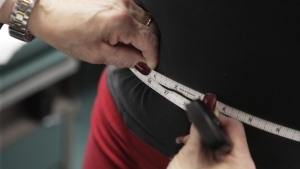 Popular contraceptive device Mirena target of lawsuits in Canada, U.S.